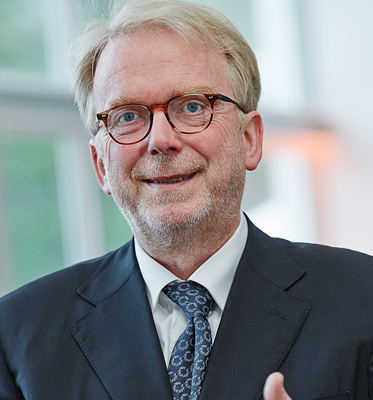 Prof. Dr. Thomas Romhild has been teaching at the Hochschule Wismar, Germany since 1995. He is the head of the interdisciplinary Master Course „Lighting Design“ and has served as Dean of the Faculty of Architecture between 1998 and 2000. He is founding partner at the Institute for Building, Energy and Lighting design. Since 1985 he has been working as an architect und lighting designer. He was a jury member for the German Lighting Design Awards in 2014.